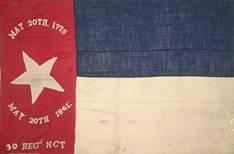 We would like to invite you to the Battle of Bost Grist Mill. The mill is located on 600 acres on NC Highway 200 near NC Highway 49, south of Concord, NC. 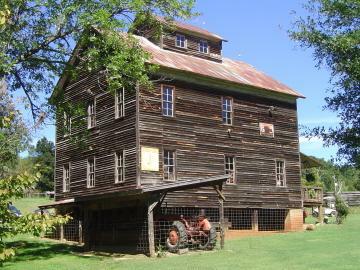 The mill is one of the oldest commercial establishments in Cabarrus County and has been the site of several reenactments. The weekend encampment will feature mid-day battles on both days with infantry, artillery, and mounted calvary. You will also see period civilians and a period hospital impression. Bring your family, your friends, and yourself for a fun weekend of reenacting.